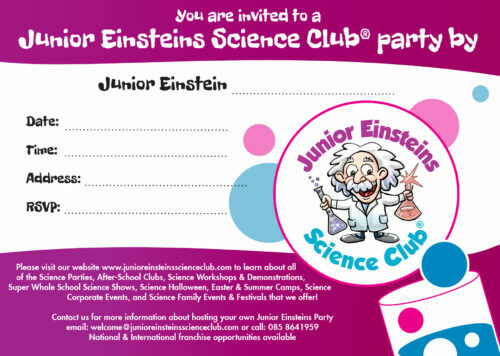 Junior Einsteins Science Club® have created a wonderfully wacky book filled with fun family science activities. 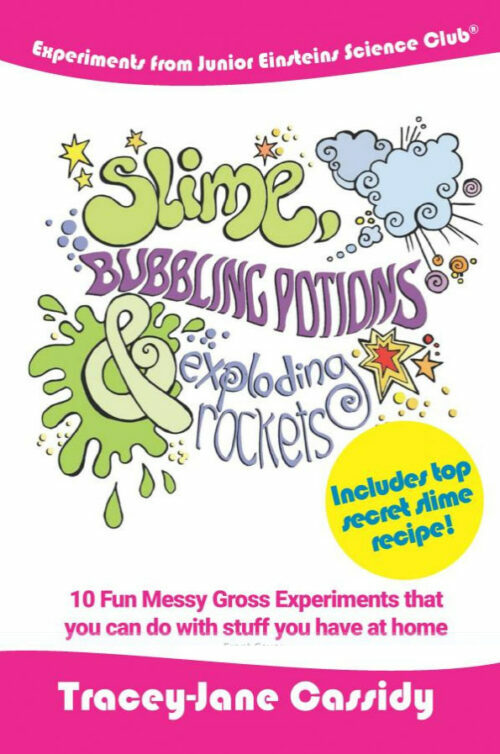 The beauty is that you have all of the materials and equipment in your kitchen and home.Secret slime recipe included! Easy to follow instructions for kids to follow. with parents supervision of course ! 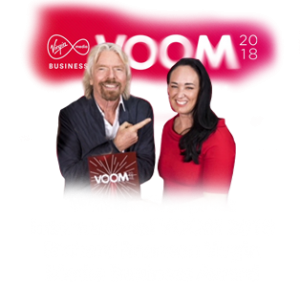 Elephant toothpaste, 2 types of slime, smoke cannons,walking water,make your own compass, blubber gloves, bottle rockets,make crystals and more!The author is science communication expert Tracey-Jane Cassidy MA MSc CEO of Junior Einsteins Science Club® Ltd.Perfect Birthday or Christmas gift for your 'Junior Einstein'. Please visit our website www.junioreinsteinsscienceclub.com to learn about all of the Science Parties, After-School Clubs, Science Workshops & Demonstrations, Super Whole School Science Shows, Science Halloween, Easter & Summer Camps, Science Corporate Events, and Science Family Events & Festivals that we offer!